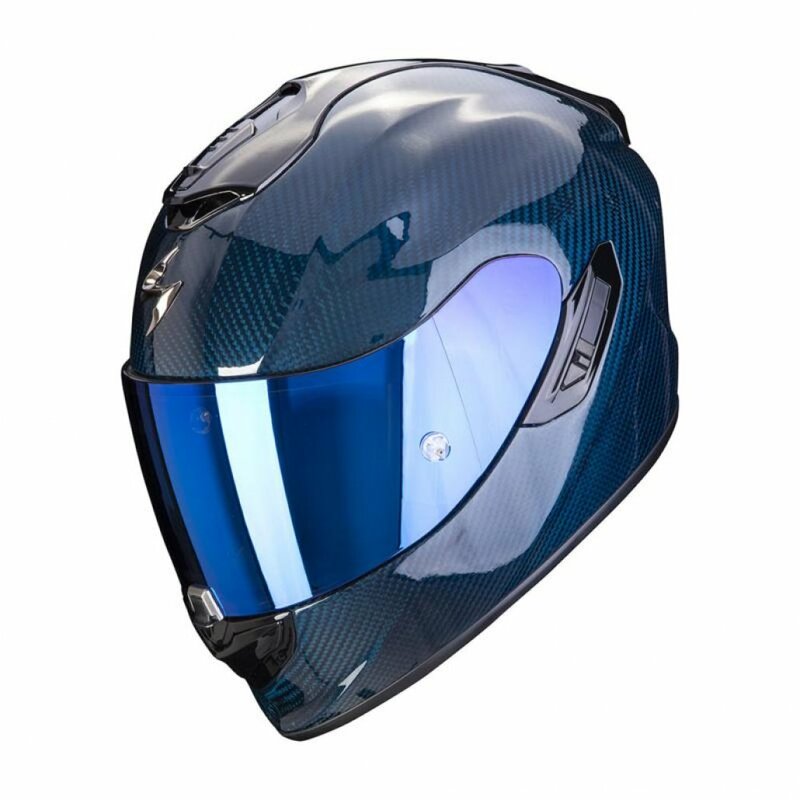 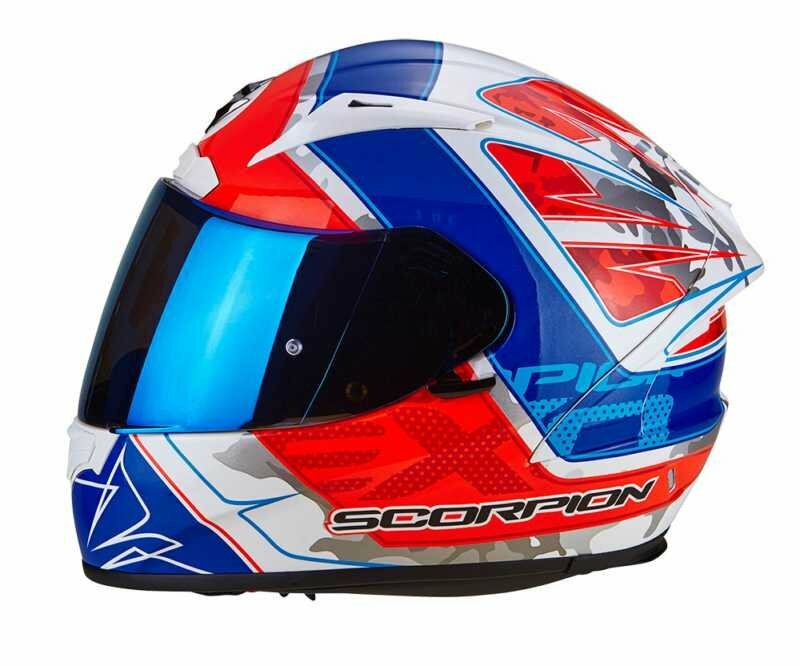 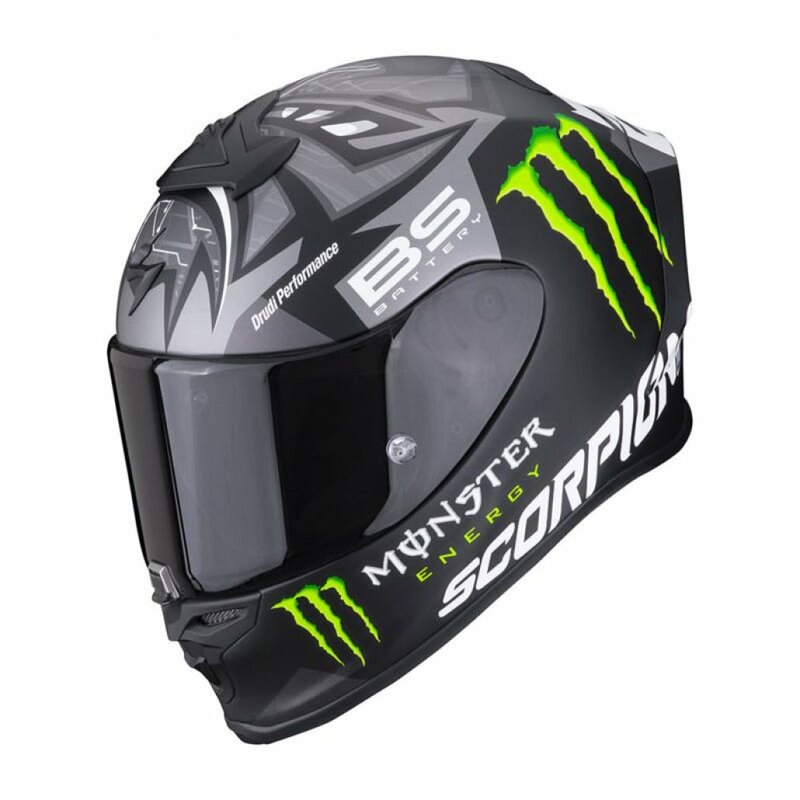 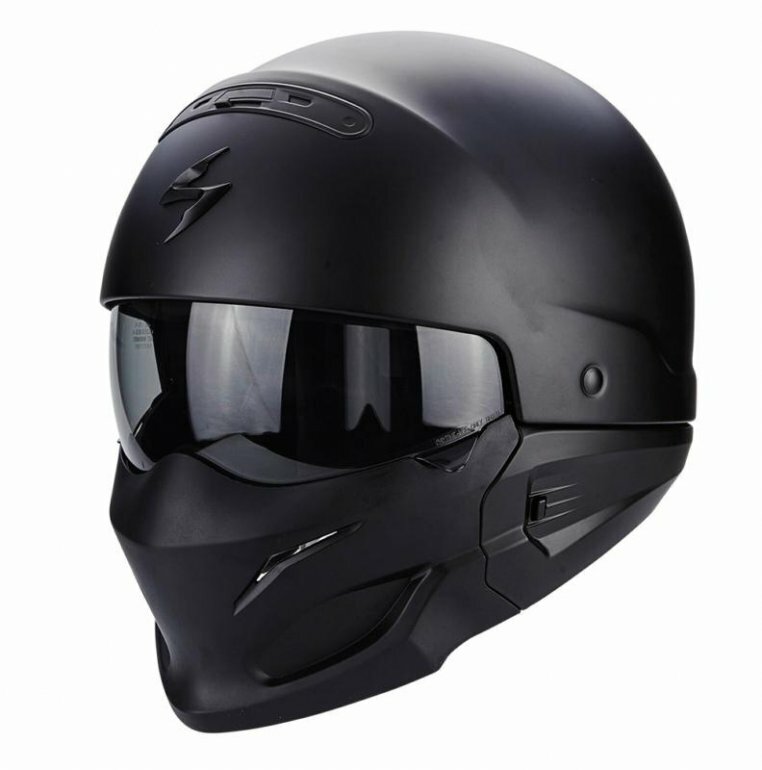 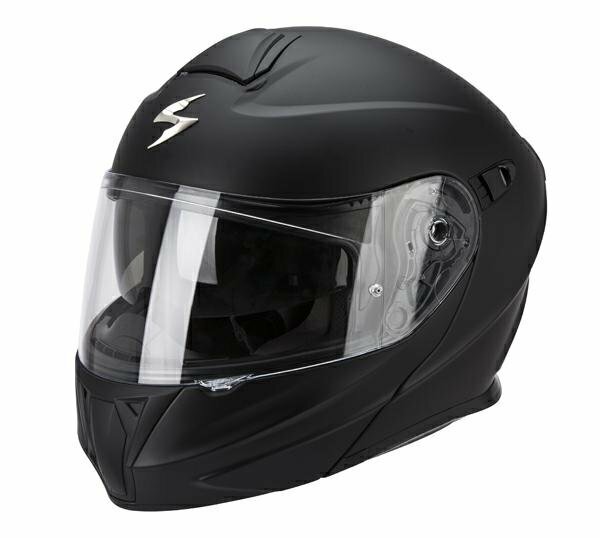 Scorpion EXO is a somewhat new brand of motorbike helmets that are becoming very popular across Europe, innovative designs and new concepts have allowed this company to take the motorcycle helmets market by storm. 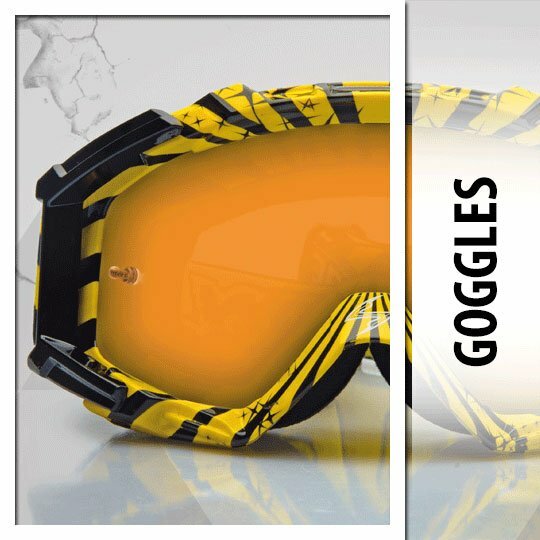 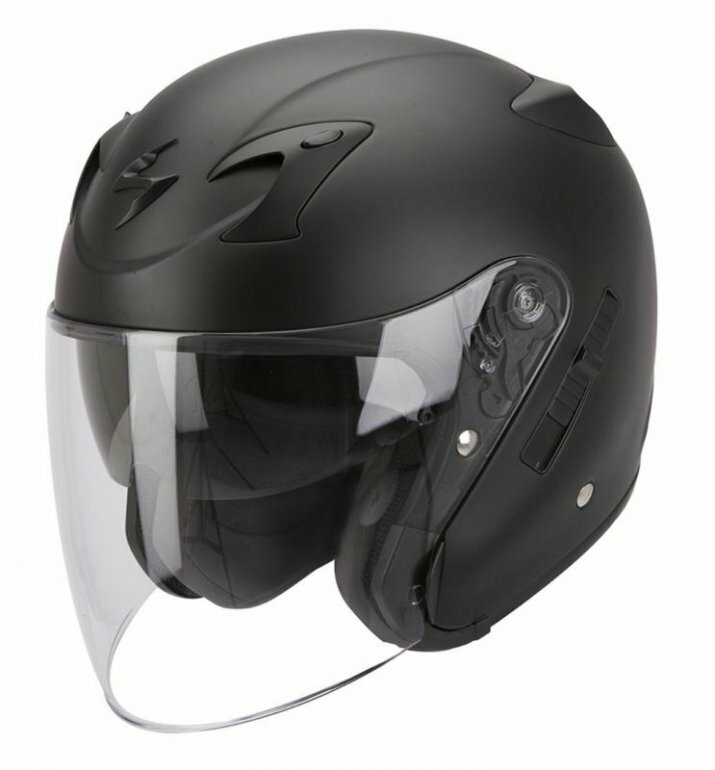 These practices implemented by this company have become commonplace amongst helmets from some of the largest manufacturers. 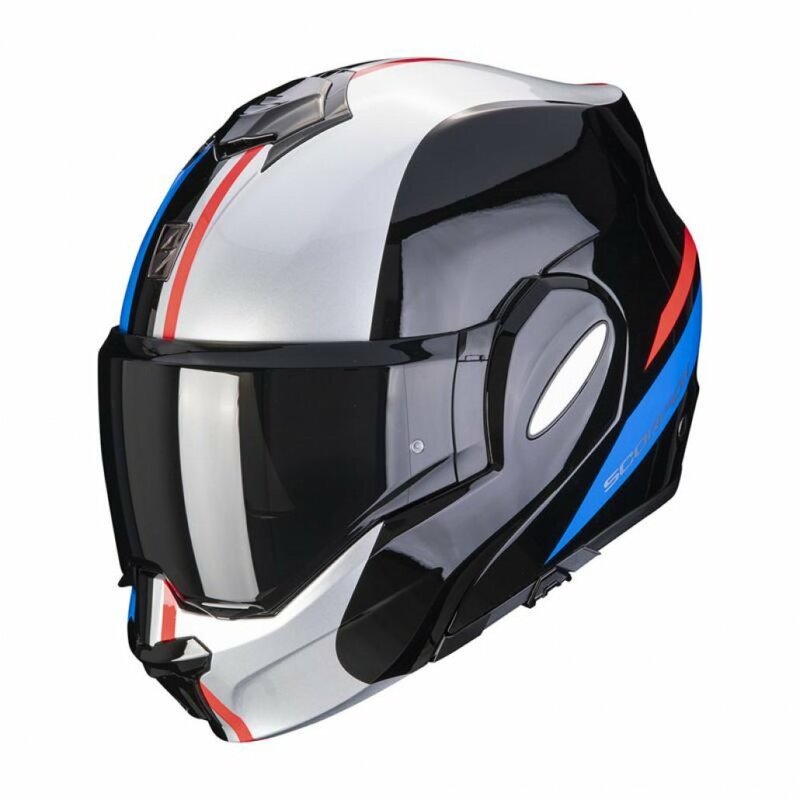 The main figurehead of the company is Jang Park who was been in the motorcycle industry for over 30 years. 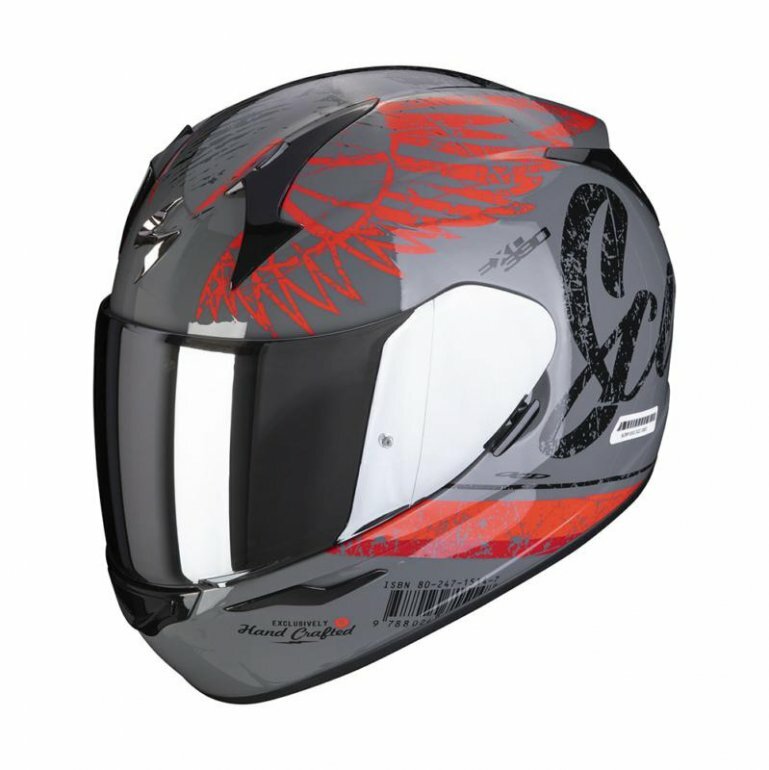 His aims for the company are to produce quality products but at affordable prices. 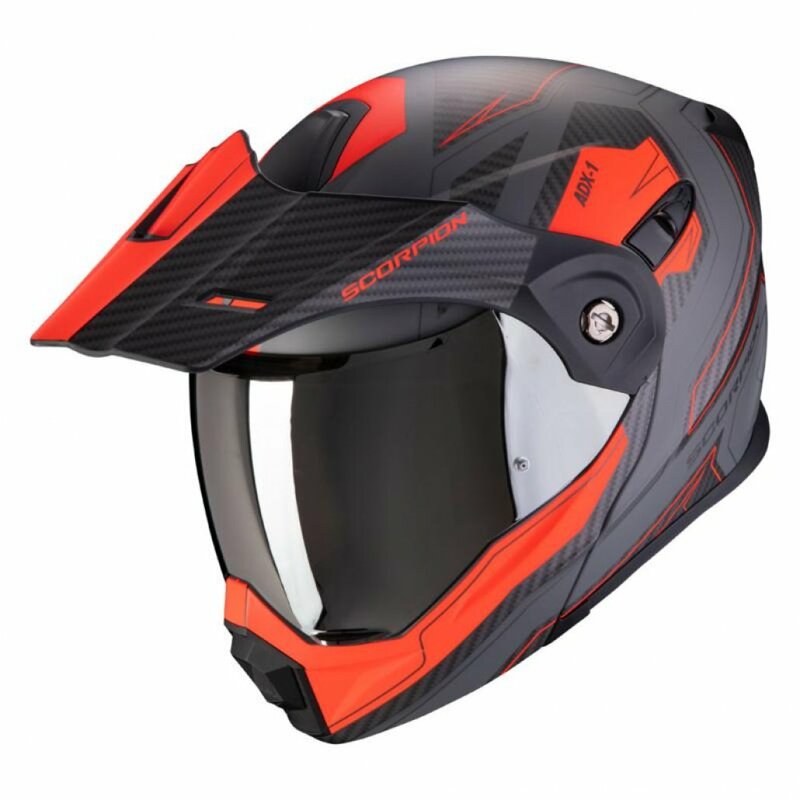 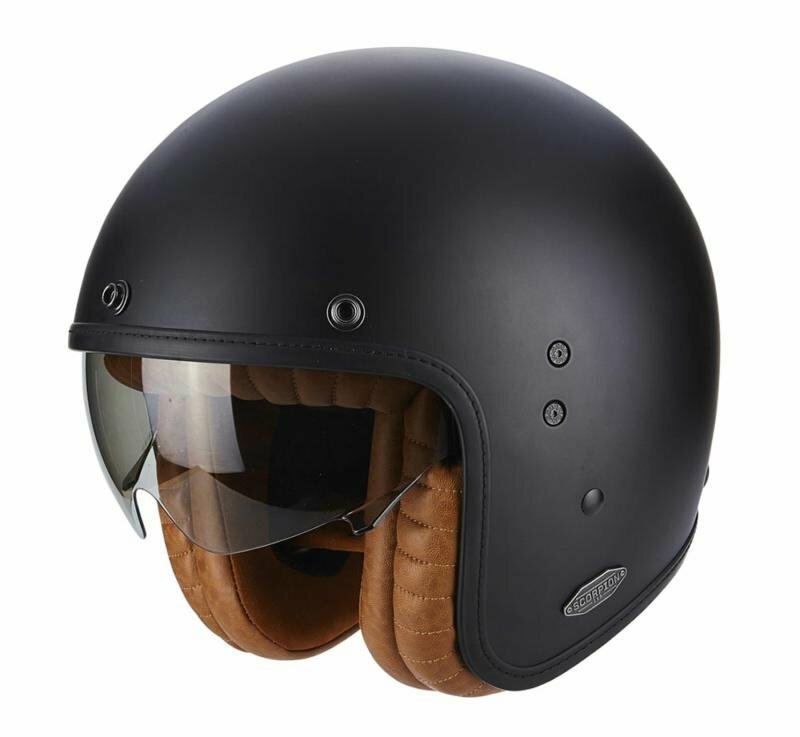 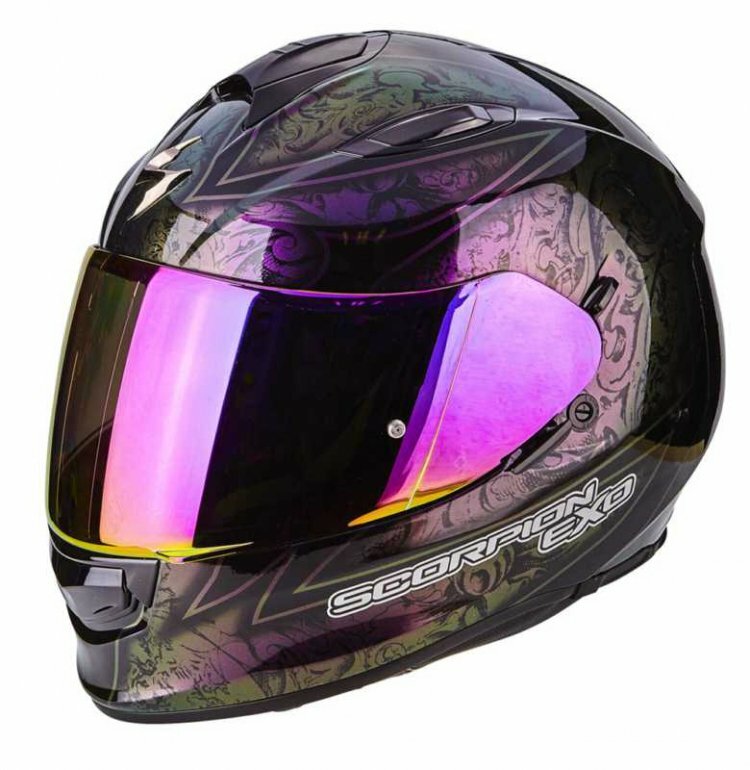 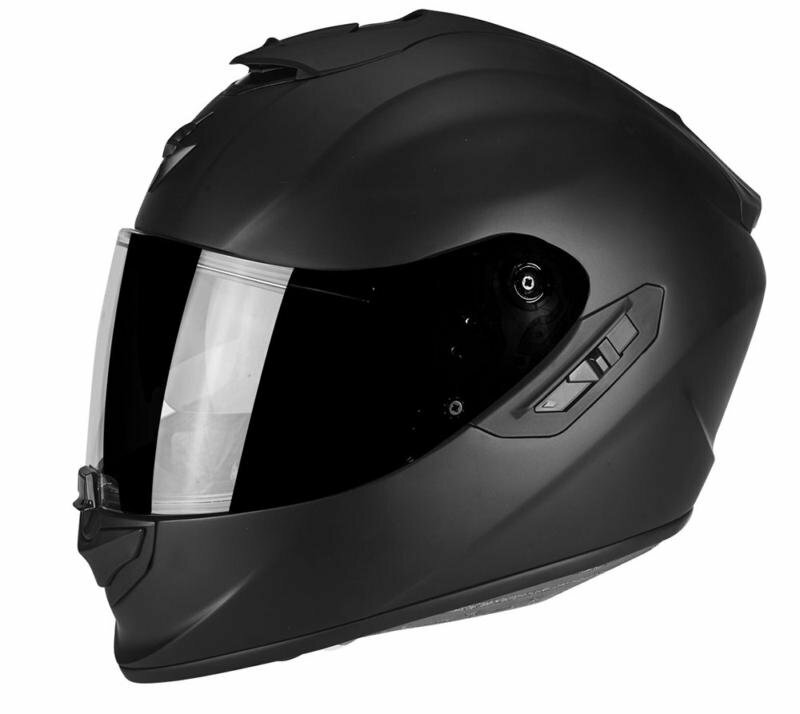 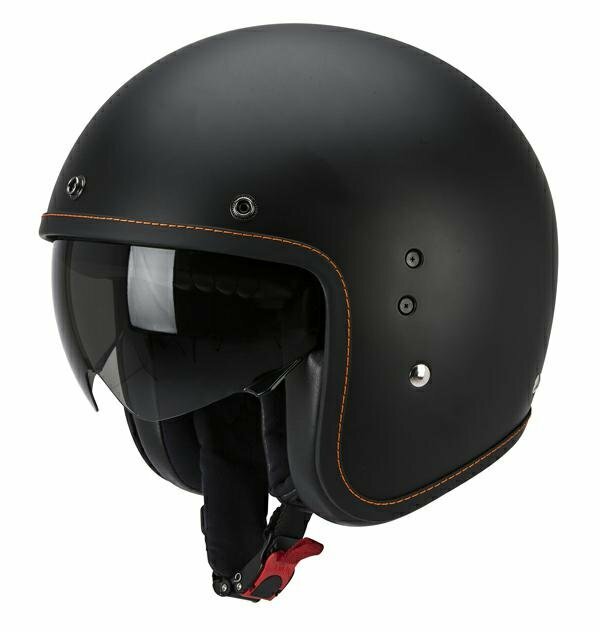 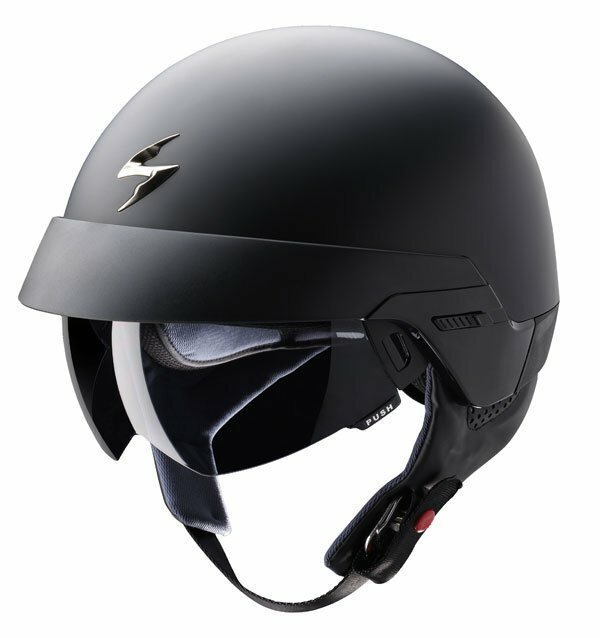 Scorpion EXO not only strive for technological advancements in motorcycle helmets, but they also pay a lot of attention to the style, fit and quality of their products. 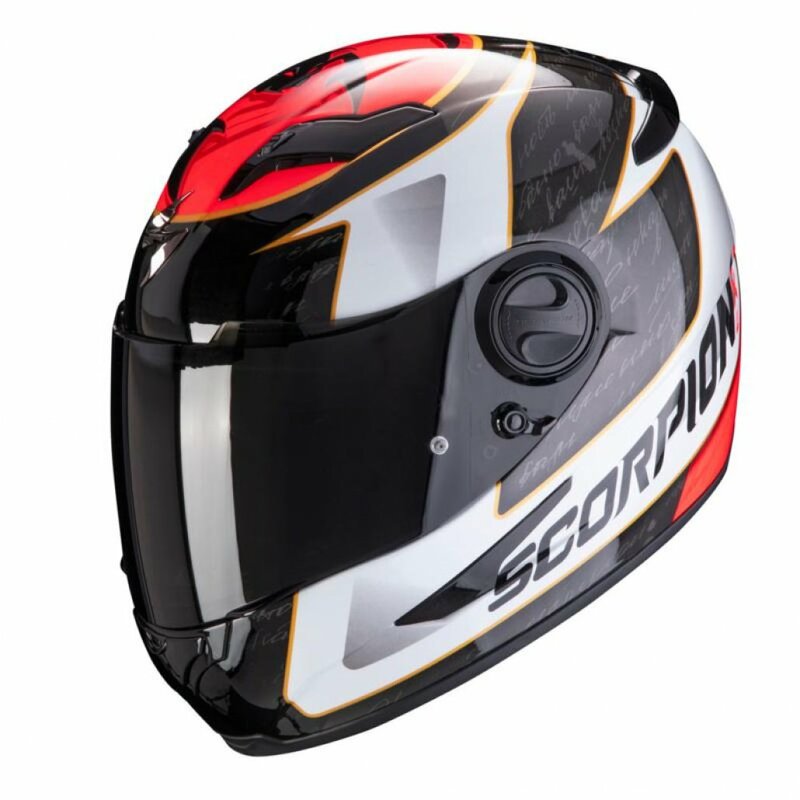 These qualities mixed in with the philosophy of Scorpion makes for an exciting combination that could very well challenge the larger brands, in the upcoming years. 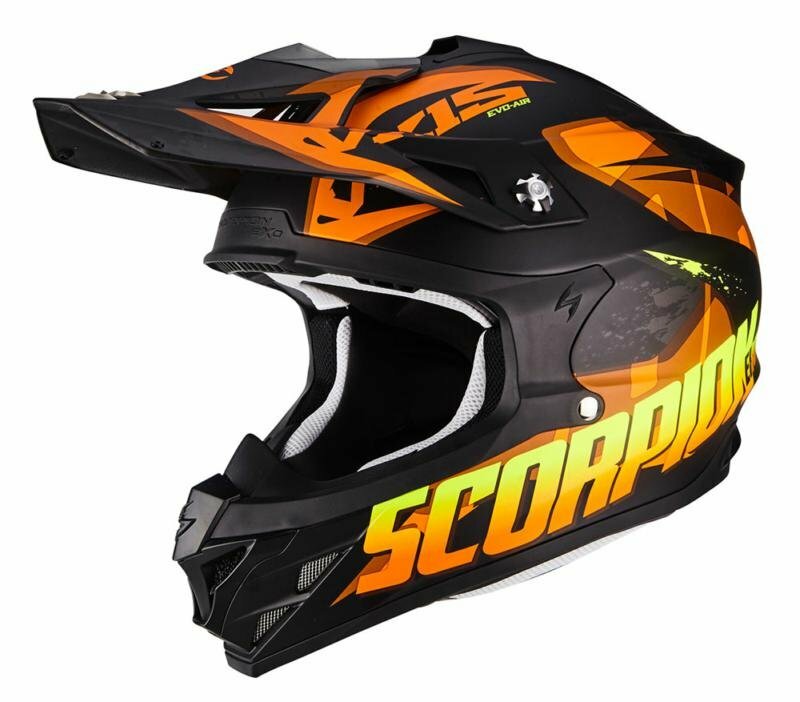 To manage quality control all of the production is kept in house by Scorpion EXO, this allows them to test and improve manufacturing methods frequently to stay ahead of the competition. 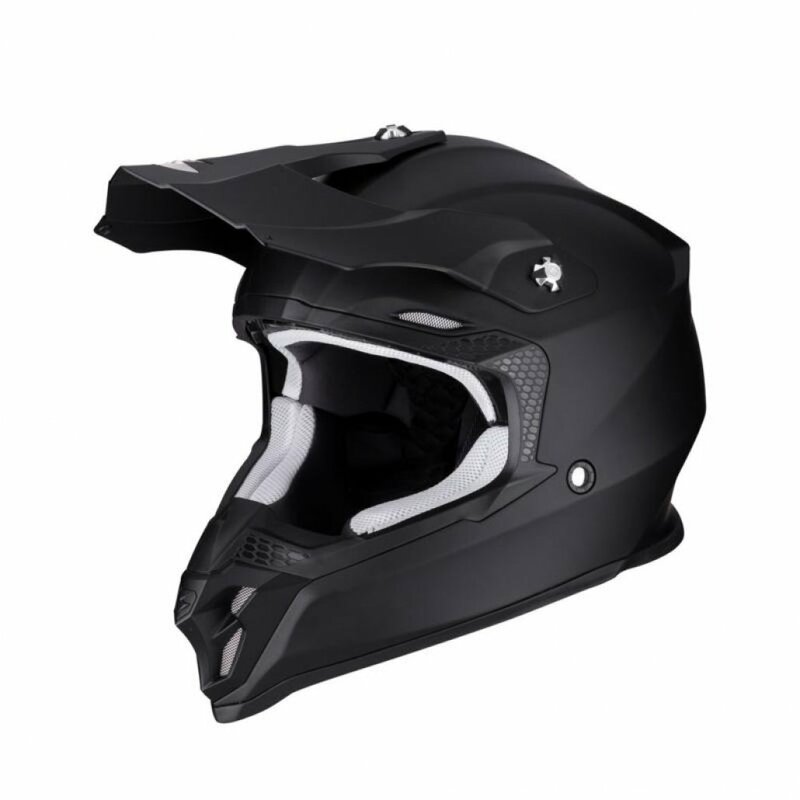 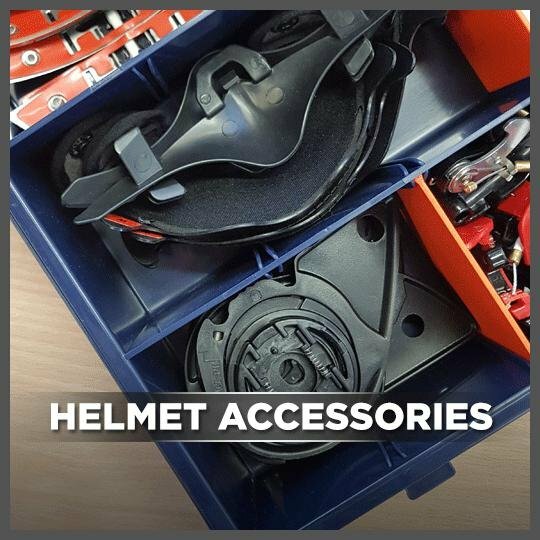 Scorpion helmets range from entry-level to professional which allows them to tailor their products to customers of all budgets, which means you can have a motorcycle helmet that’s reliable and won’t put a strain on your finances.